Lucy worked for London advertising agency The Gate for 7 years. During her time there she looked after several high profile accounts managing their advertising needs including press, television, radio, direct marketing, posters and design work. Key highlights include spending time in South Africa making a television commercial for global banking group Investec, having dinner with the English Rugby Team and rebranding the charity Scope with the ‘Time to get Equal’ campaign. Following time-out to study for a Performing Arts degree, Lucy started working for University of Wales Trinity Saint David. She project managed Olion, a £500,000 (ESF/Arts Council of Wales funded) art based project to engage with young people and looks after Creative Bubble, a UWTSD and Swansea BID pop-up shop that encourages students to be creative and entrepreneurial. 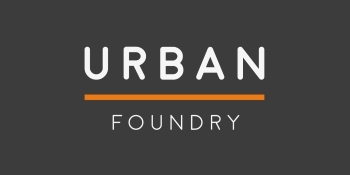 Since working for Urban Foundry, Lucy has led on a range of projects with public and third sector clients, including Natural Resources Wales, Swansea Environment Centre, Uplands Market and Unit Nineteen. 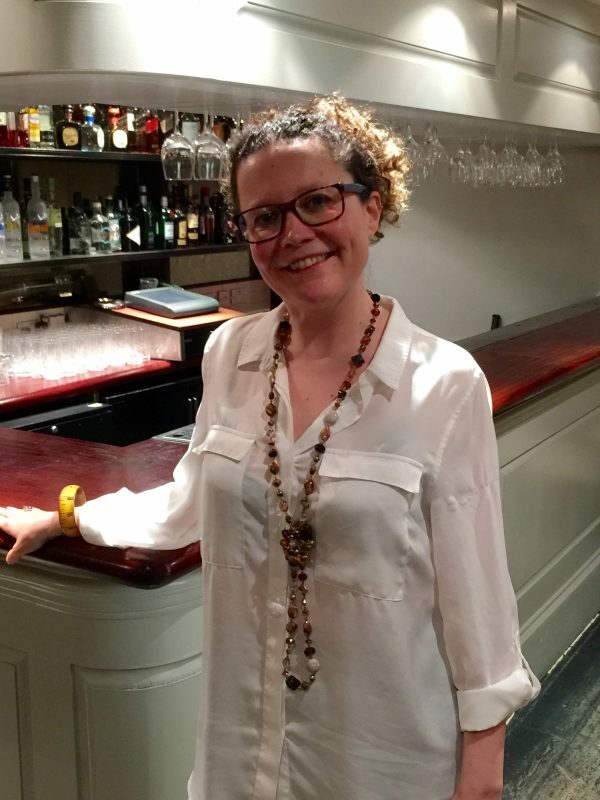 She has a wide range of skills including marketing, event & project management and being a Pat Butcher type force behind the Unit Nineteen pop-up bar.